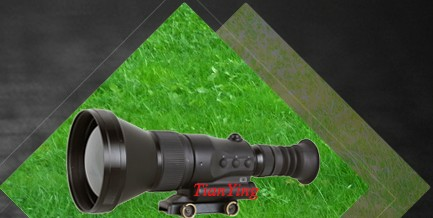 at 600m can clearly see man's two legs; at 850m and 950m can confirm the target; if is person, maybe some supplier called recognition, also can see the image is clear and sharp that can compete with many 640x480 chip detector thermal sight (thermal weapon sight ). 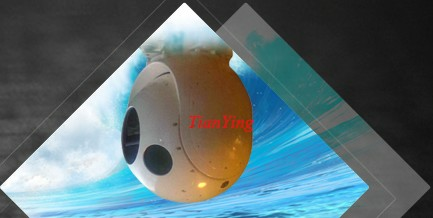 at 25m can clearly see child face and child image can be 1/2 for full image high, at 75m 1.5m high person image is about 1/3 for full image high, 1.65m and 1.75m high person image is bigger than 1.5m high person, also can see the image is clear and sharp that can compete with many 640x480 chip detector thermal sight ( thermal weapon sight ). 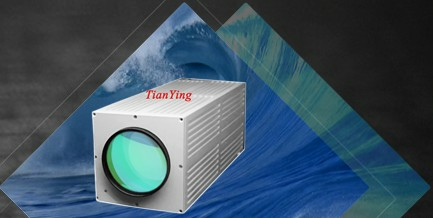 when person is moving, person image size is fast change. 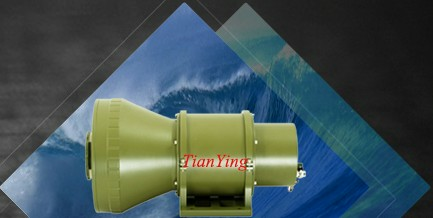 at 600m person image is a dot, when use for electric magnification-digital zoom, can find person target. 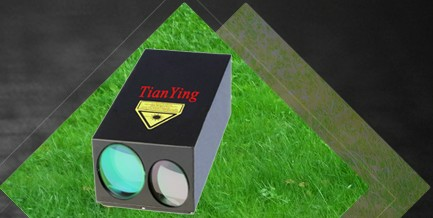 TianYing 640x512 640x480 sniper thermal weapon sight lens have 60mm F1, 75mm F1, 100mm F1, 125mm F1. at 30m dog and man image size is very and vey clear, at 200m 1.7m high person image is about 1/3 for full thermal weapon sight image high.